Ameri Gurley gets blown away by her own research. 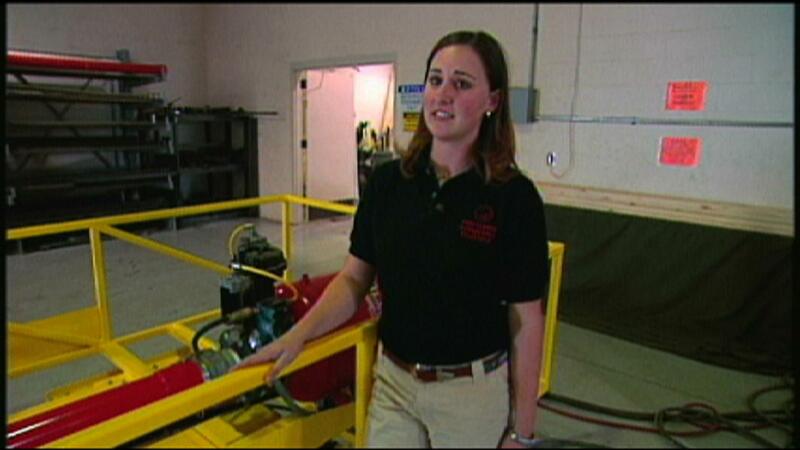 That’s because she’s a graduate student at Texas Tech University where she studies the damaging affects of wind. In particular, Ameri looks at how house placement can reduce exposure to flying debris during a tornado or hurricane.